The City Heights Vietnamese Leaders Community Dialogue series is designed to increase the dialogue and visibility of Vietnamese and Vietnamese-American artists, filmmakers and educators living in San Diego, CA (City Heights). The goal of the lecture series is to discuss topics in identity, family origin, culture and migration with leaders that strengthen and support the mission of Media Art Center San Diego’s project Little Saigon Stories. Join us for three awesome evenings that foster a safe space for communication about identity, family origin, culture and migration. 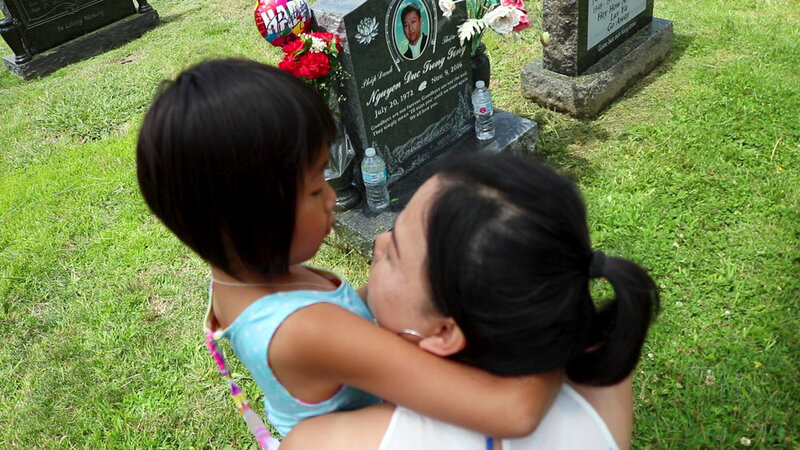 Ann is inspired by the cultural contexts in her life, she correlates the artificial with remembrances of family drama. Sentiment is vital in her works as she questions her personal experiences to construct imposing art. She utilizes a variety of mediums including photography, collage, and illustration. Johnny Nguyen’s photographic work stems from an interest in photojournalism and meshes this with fine art through the use of film and darkroom processes. 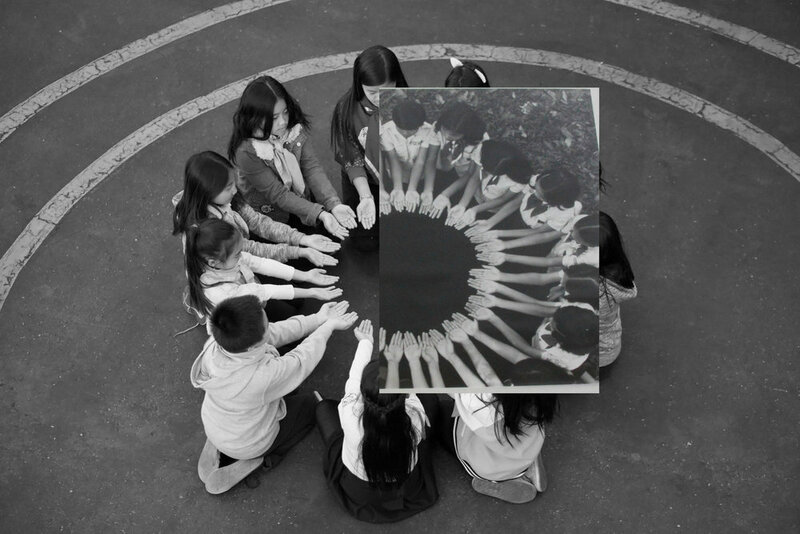 Nguyen develops bodies of work and photo essays that promote a social dialogue in which diverse cultures in the United States and abroad are examined. Quyên Nguyen-Le is a San Diego-based queer and gender non-conforming Vietnamese American filmmaker. Currently, Quyên is in production for two documentary projects with support from the Center for Asian American Media and Pacific Arts Movement. 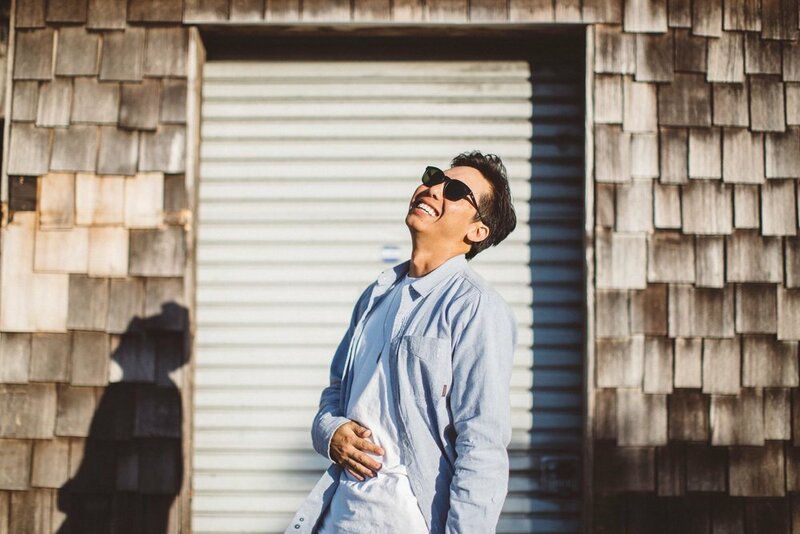 Ryan Nguyen is a young San Diego native filmmaker, his a Reel Voices Alumni and has created work that revolves around his family and being a Vietnamese American. He plans to continue working on future projects that deal with social issues. This collection of short films explore migration, intergenerational cultural memory, and the role of film & photographs in the Vietnamese diaspora. Curated by filmmaker Quyên Nguyen-Le. A Vietnamese family discusses working in their restaurant as a way of preserving their culture and how they cope with the passing of its founder, a loving husband and father of four children; by first-time filmmaker Ryan Nguyen as a part of REEL VOICES, a San Diego Summer Youth Documentary program with Pacific Arts Movement. They say it takes three generations for a culture to assimilate. What comes next? A film by Montreal based filmmaker Carol Nguyen. An experimental short film about a genderqueer Vietnamese American teen who attempts to piece together and understand their mother's experience as a Vietnam War refugee; by San Diego based filmmaker Quyên Nguyen-Le. 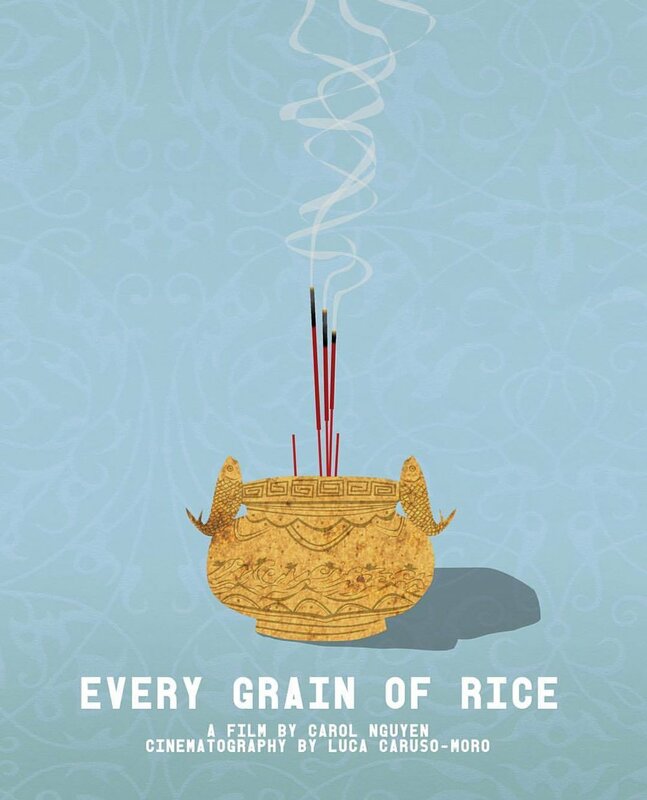 A deep look into the stigmas, cultural implications, and traditions that surround mental and neurological issues in the Asian community; by Seattle based filmmaker Peter Trinh. 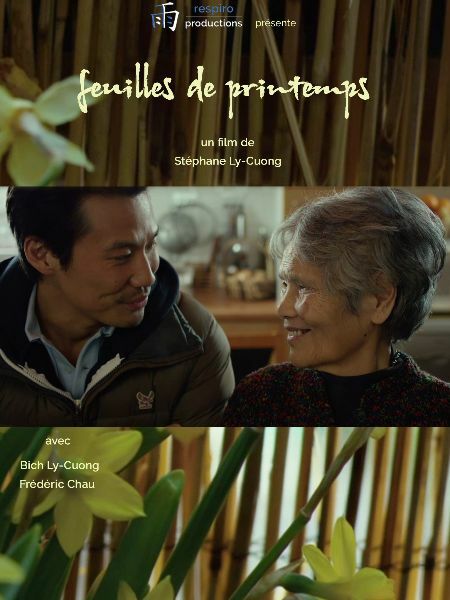 In France, an aging Vietnamese woman has lived alone since the passing of her husband, but when her new social worker arrives, her relationship to the outside world changes; by Paris based filmmaker Stéphane Ly-Cuong. The story of Tung, a man who was brought to the U.S. as a refugee of the Vietnam War, but is now awaiting deportation as a result of the challenges faced by refugees struggling to integrate into American society; by Los Angeles based filmmaker and community organizer Lan Hoang Nguyen. Originally from Vietnam, Ly Thuy Nguyen is a queer academic, translator, and artist. Ly has an MA in Sociology from San Diego State University, and currently is a PhD Candidate in Ethnic Studies department, at the University of California, San Diego. Her work ruminates on Vietnamese political subjectivities, historical memory, traveling subjects, critical pedagogy, transnational feminist historiography, and global queer futurity. 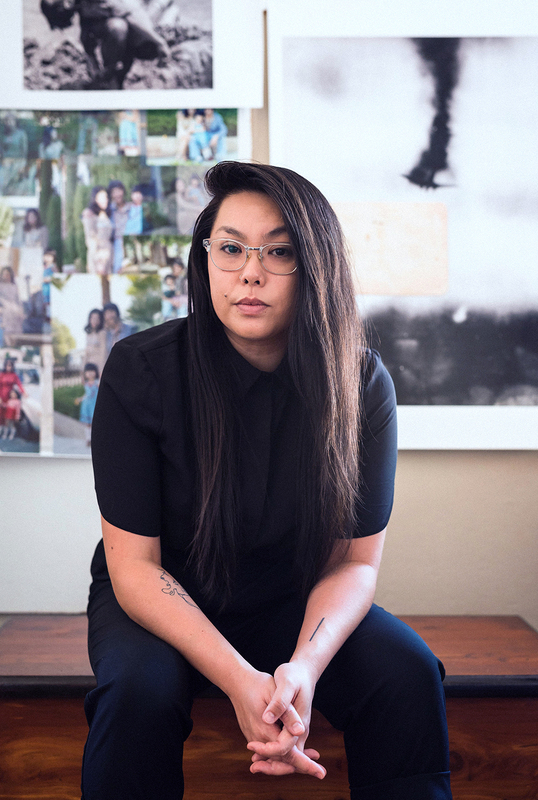 Ly’s creative work focuses on identity, be-longing, and queer intimate woundedness. Her most recent English to Vietnamese translation work is You Will Always Be Someone From Somewhere Else by Dao Strom, published by Ajar Press (2018). Joseph Haquang is a photographer, med student, and youth leader from San Diego. As a Vietnamese youth leader and secretary of the Our Lady of The Sacred Heart Chapter in City Heights, he volunteers to serve the youth, build their faith, and publish a monthly newsletter for the chapter. Joseph is also part of the Little Saigon Stories project in collaboration with The AjA Project and Media Arts Center to share the experiences of the San Diego Vietnamese community and promote meaningful discourse about migration and refugees.